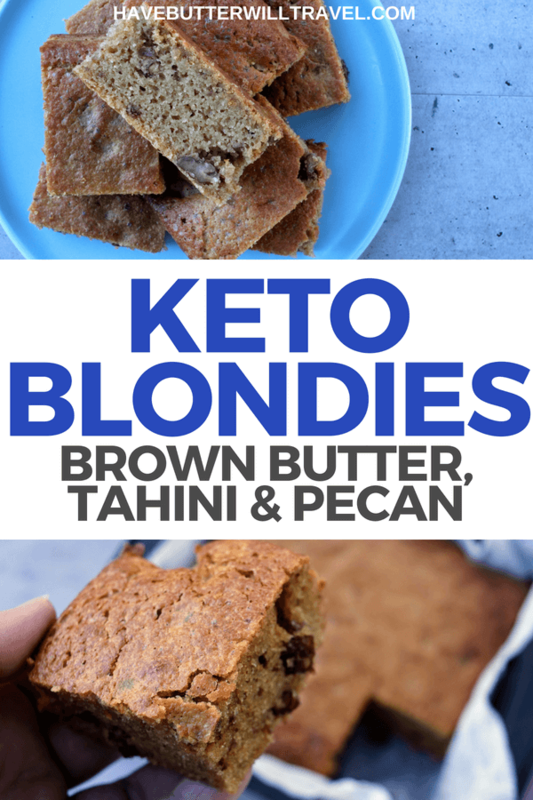 Keto blondies with brown butter, tahini and pecans. You are intrigued aren’t you? Well you should be as these are delicious, super easy to make and only 3g total carbs per square. Now you are are in aren’t you? Quick, get in the kitchen and then report back that you love these as much as we do. I was watching Martha Bakes and saw Martha Stewart making some brown butter blondies and I just knew I had to ketofy them. What could be better in a keto dessert than brown butter! These keto blondies turned out perfectly the first time and I was completely surprised at how delicious they were. After the initial trail run we made another batch the next weekend as we had some non-keto friends over for lunch. 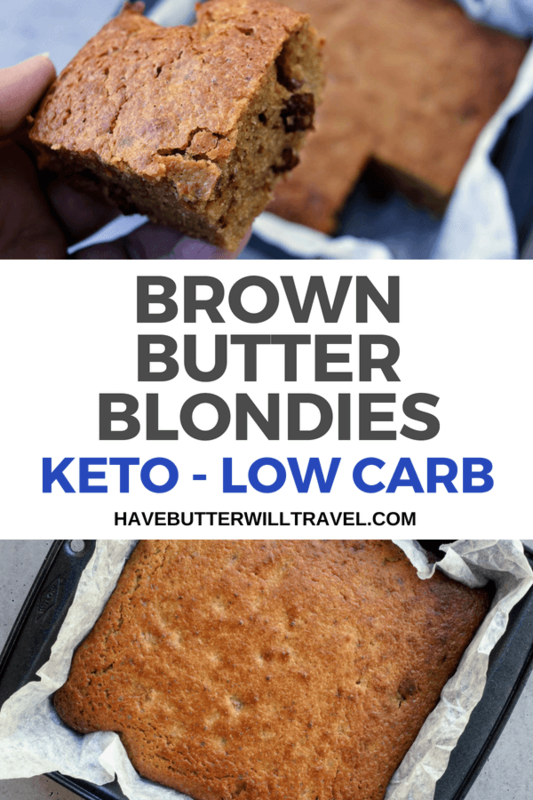 We served the keto blondies with some homemade vanilla ice-cream and keto caramel sauce and our friends raved about them too. In trying to keep the carbs really low for this dessert I wanted to avoid using almond flour, as the carbs can really add up quickly when you use almond flour in keto baking. So I decided on coconut flour, but I didn’t want the result to be too dry. This is where the tahini came into play. My original thought was almond butter, but again the carbs add up really quickly. Tahini is a great option in this case as it is much lower in carbs. 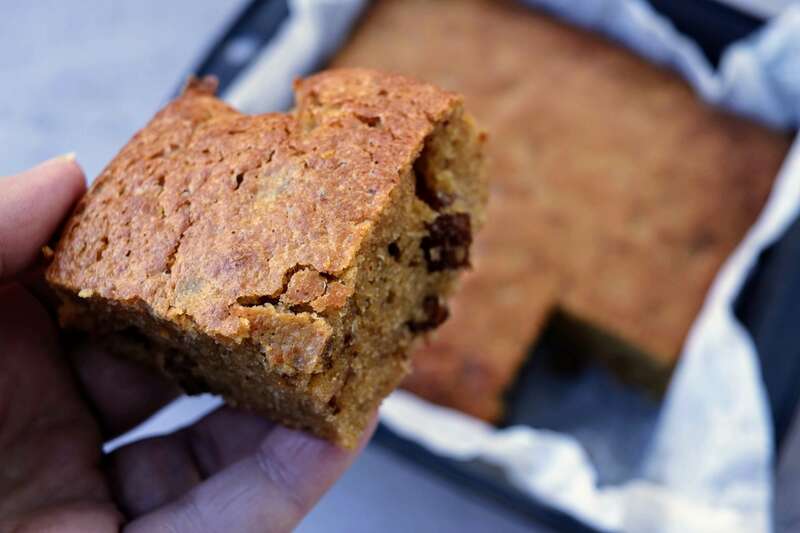 We love to use Sukrin sweeteners in our keto baking and these keto blondies. We have tried loads of the sweeteners available on the market and have found this to be the best tasting option with no bitter after taste. Our family and friends, who are not keto, love our keto baking too when it is made with Sukrin. Also, it is made with our preferred sweeteners, a combination of stevia glycosides and erythritol. You know how much we love butter here, but do you know what we love even more? Brown butter! It adds a delicious nutty flavour and it even smells like caramel when you are making it, need I say more. Once you have tried brown butter it may seem hard to go back to regular old butter. 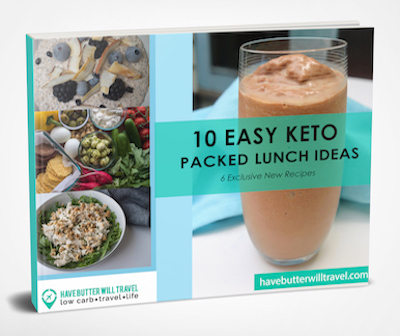 You can use brown butter anyway you would use normal butter, on your low carb pancakes, in baking cookies, cakes or our keto blondies, on top of your vegetables or steaks, to make a sauce or to cook your eggs in. Just trust us on this on, it is delicious. Tahini is a creamy, nutty paste made from sesame seeds, so basically a sesame seed butter. It is great to use in baking in place of nut butters as it is much lower in carbohydrates. I am keen to try making some tahini cookies as I think they would be delicious. Tahini is also a useful option for making sauces and salad dressings, particularly if you are dairy free, as it can add a lovely creamy texture. 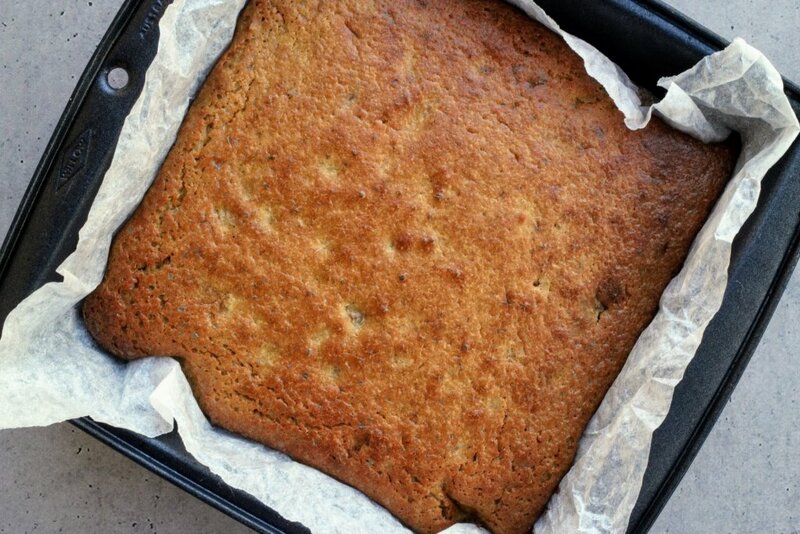 It does add a distinctly sesame flavour to these keto blondies and a slight bitterness. 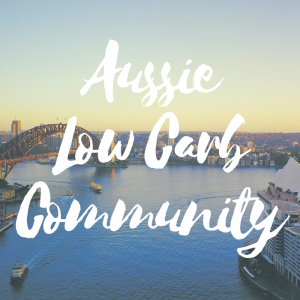 Looking for an quick and easy keto friendly dessert that everyone will love? 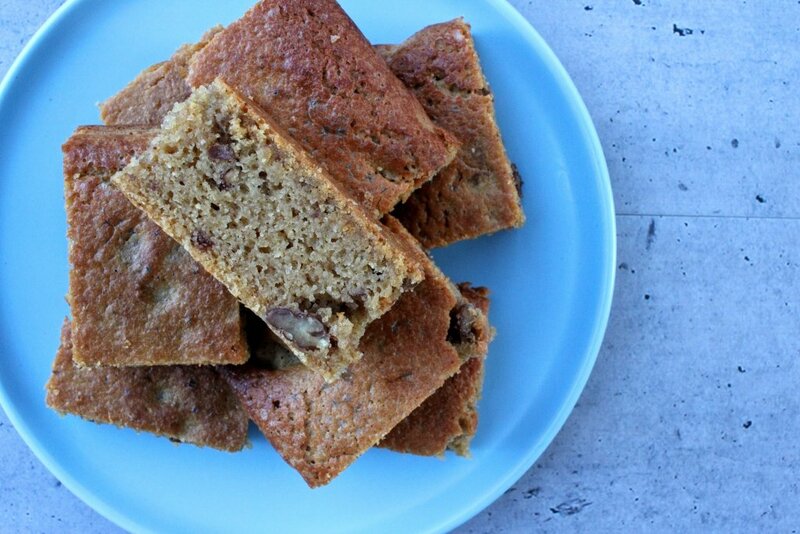 These keto blondies will please even the fussiest of your non keto friends. Yes. 2 Tbsp is correct. It’s really absorbent and you don’t need much. 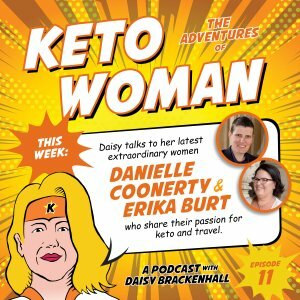 Can you use Stevia instead of the surkin gold? Hi Sarah, we have only tried it with Sukrin Gold, which give it a nice caramel flavour. I think it would work with any granulated sweetener that is a one for one sugar replacement, but I assume the end result or sweetness will be slightly different. 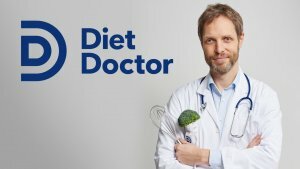 I am not sure if it would work with stevia drops, as the bulk of the granulated sweetener is needed to get the same result.